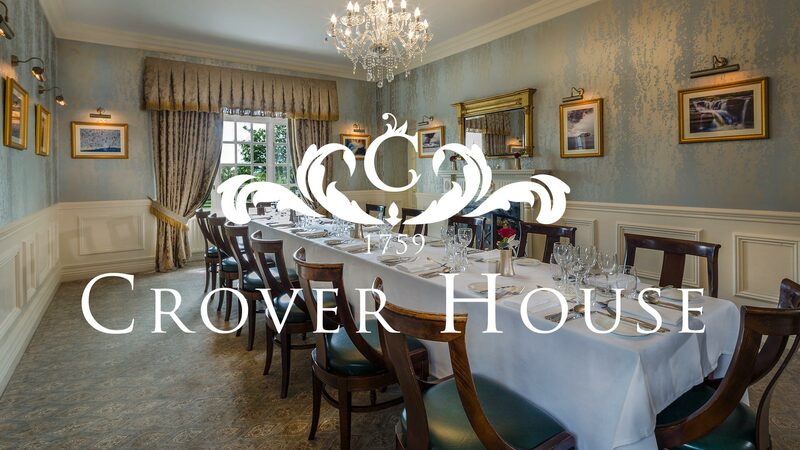 Crover House Hotel is located in beautiful settings on Lough Sheelin in the heart of County Cavan. 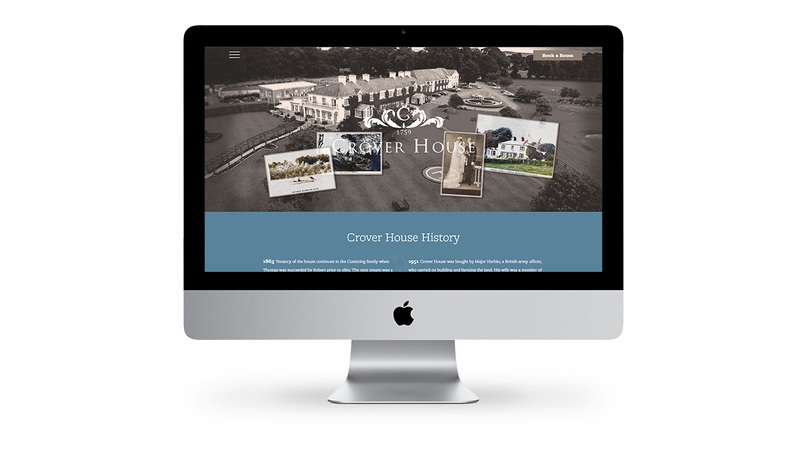 Crover House Hotel was looking for a website revamp and wanted a new fresh website which would highlight their various activities such as weddings, golf and fishing. 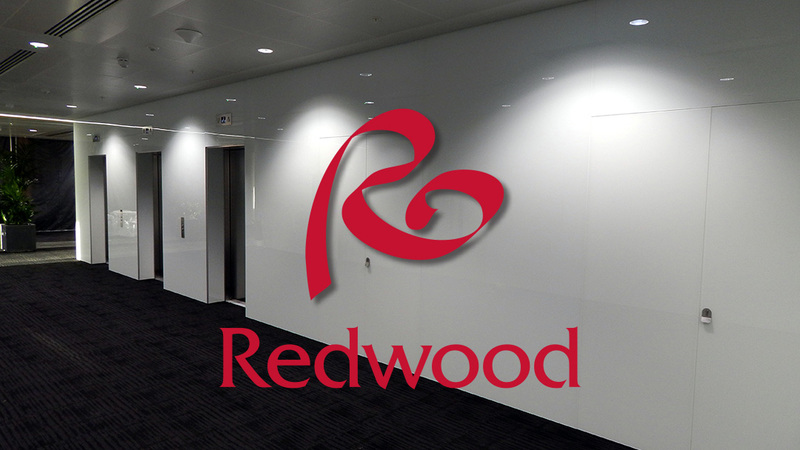 They also wanted the visitor to be able to book online and see all of the packages on offer. We also included a social wall where the visitor can view the interaction on all of their social media accounts accross the board. 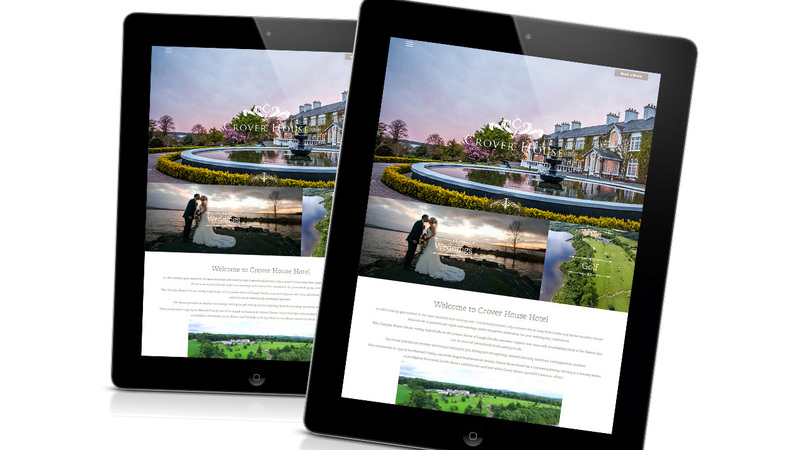 From our first meeting with the website brief and right through to the end the whole process of making a new website for the hotel was simplified down for us. 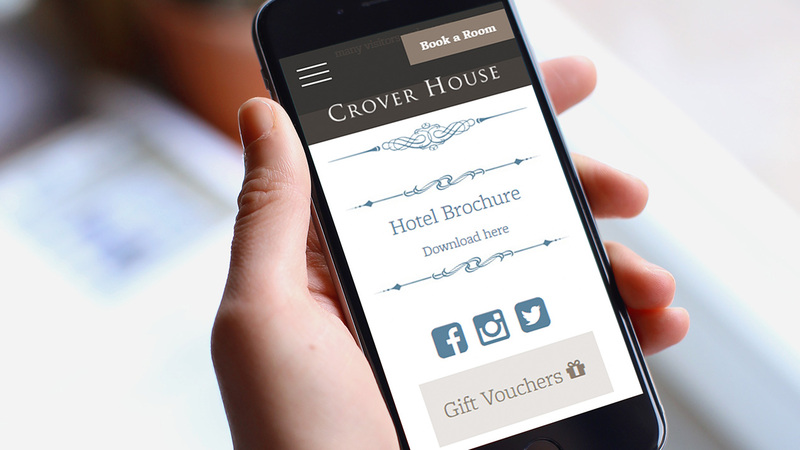 The pack that details that step by step plan of developing the brief to testing and retesting the site was very good for us. A daunting task at the start was broken down well and the recommendation of a script writer for our content was money well spent. This took the pressure off us to concentrate on the business day to day. Even with the site now nearly 2 months old we can always go back to FloWeb and tweak something that CMS may not be able to do. 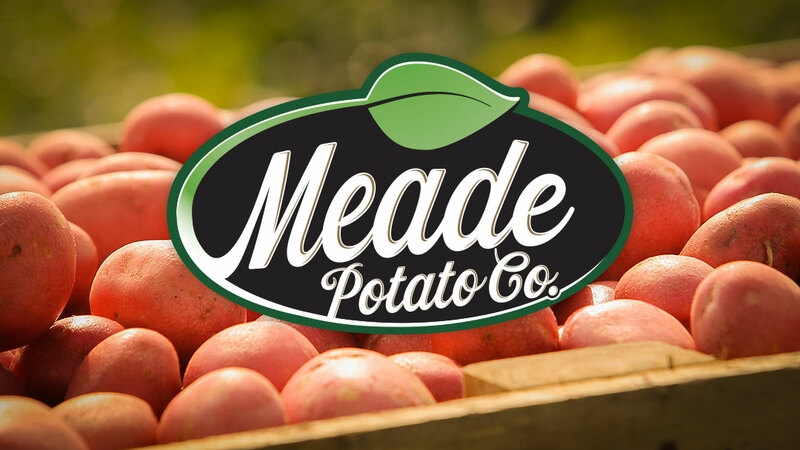 The website is such a step forward for the business and has received a lot of positivity and its playing a major part in our overall rebrand. I would certainly recommend FloWeb and you can always just pop into the office as well if required, this give the “human” side of the business when most of the communication is via email.